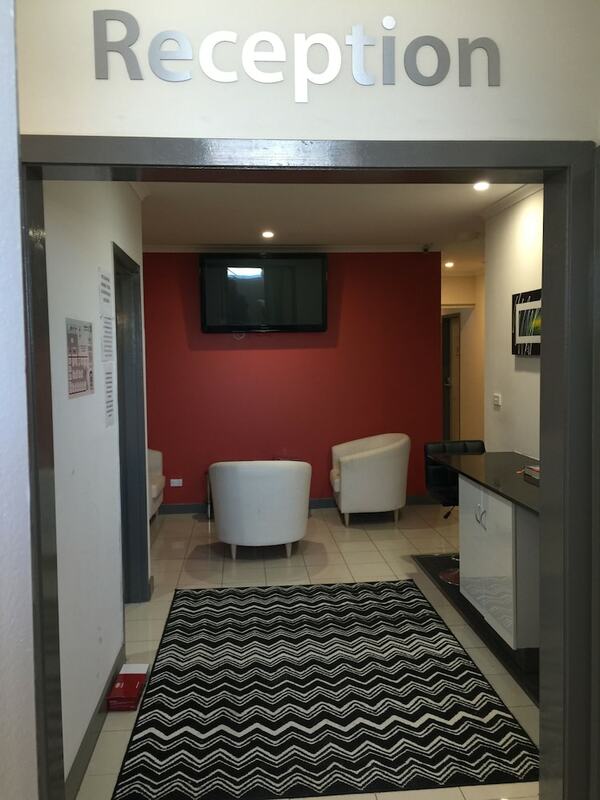 When you stay at Dickson Central - Hostel in Dickson, you'll be in the business district, within a 10-minute drive of Canberra Centre and Australian War Memorial. This hostel is 2.4 mi (3.9 km) from Australian National University and 3.3 mi (5.4 km) from National Convention Centre. Make yourself at home in one of the 18 air-conditioned guestrooms. Complimentary wireless Internet access is available to keep you connected. Bathrooms with showers are provided. Featured amenities include a business center, dry cleaning/laundry services, and luggage storage. Self parking (subject to charges) is available onsite.